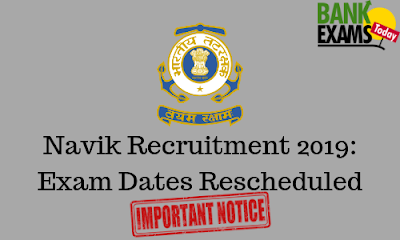 Indian Coast Guard has recently released the Notification regarding Reschedule of Exam Dates for the post of Navik (General Duty). The Navik(Gd) 02/2019 Batch Examination Dates of Centres have been rescheduled Due to forthcoming Loksabha And State Election. The candidates are to carry their previously issued original E - Admit card to the centre of examination. 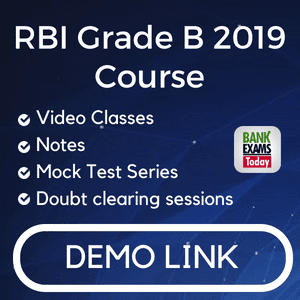 No fresh E - Admit card will be issued separately.